A division of Northwestern Memorial Hospital in Chicago, Northwestern Facial Plastic Surgery department, provides procedures in all areas of facial plastic surgery and reconstructive surgery. The director of Northwestern Facial Plastic Surgery, Dr. Douglas M. Sidle is a fellowship-trained plastic surgeon who has dual board-certification from the American Board of Facial Plastic and Reconstructive Surgery and from the American Board of Otolaryngology-Head and Neck Surgery. He specializes in reconstructive and cosmetic surgery of the face, head, and neck. Dr. Sidle’s expertise is in both primary and revision rhinoplasty, commonly known as a “nose job”) for the improvement of both appearance and breathing. 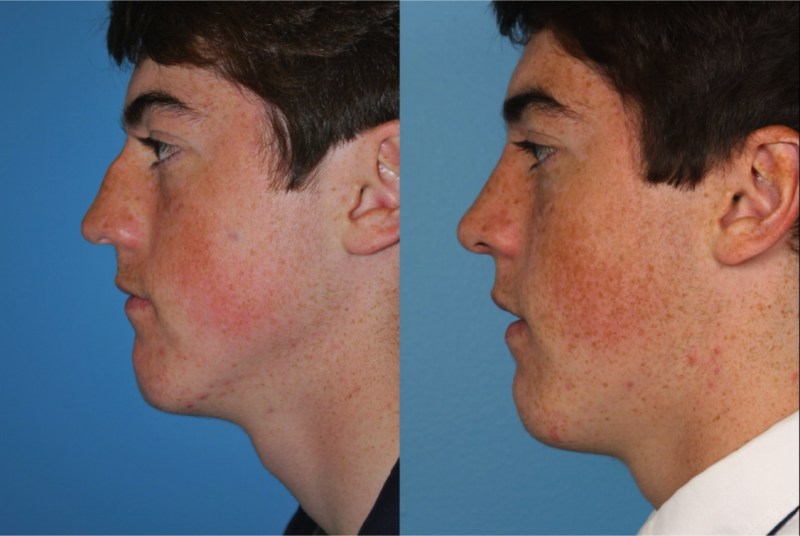 Dr. Sidle has a particular interest and expertise in septorhinoplasty (a combination of both septoplasty and rhinoplasty), which originates from his specific training in Ear Nose and Throat Surgery and Facial Plastic Surgery. Rhinoplasty for aesthetics and for breathing is recognized as one of the most challenging of all the surgeries since it requires the technical skills to repair the septum, while ensuring the external shape of the nose is aesthetically pleasing. Patients are always relieved to learn of Dr. Sidle’s practical and common-sense philosophy regarding cosmetic and reconstructive procedures. He strives for aesthetic improvements which are both natural and harmonious with each patient’s individual features and avoids artificial, unnatural-looking features. Regardless of whether you are seeking professional help for aesthetic or better breathing reasons, Dr. Sidle can provide you with an individualized plan to achieve your objectives. 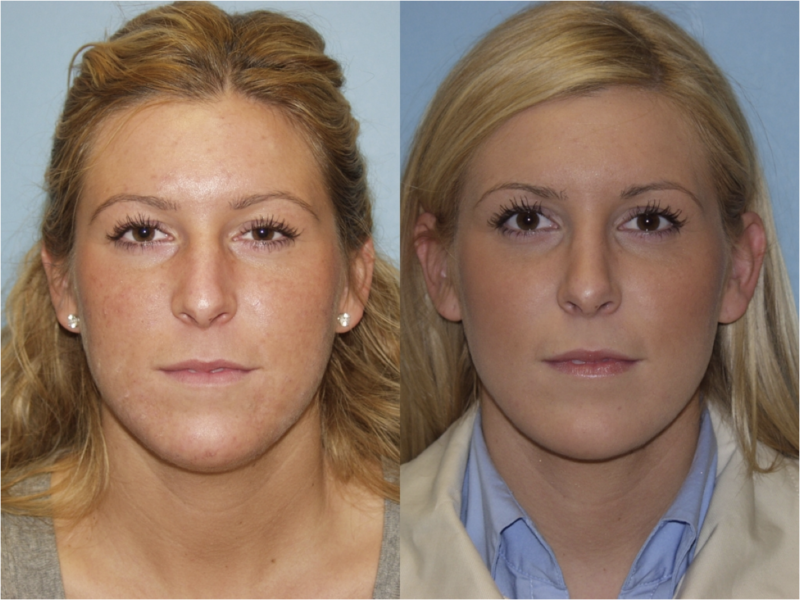 He has been treating Elgin patients for many years pertaining to their Rhinoplasty (nose job) needs. They know that our facility provides the best professional and surgical expertise they deserve, and that Dr. Sidle understands patients want the finest care available, and he is dedicated to providing just that. Let him help you to having improved breathing and to achieving a more youthful appearance. Elgin, Illinois is found along the historic and lovely Fox River, about 40 miles northwest of downtown Chicago. The majority of the community is located within Kane County, but a portion of Elgin falls within Cook County. The city has a total population of close to 119,000, which makes it the eighth-largest city in Illinois and the 241st largest city in the United States. Elgin has an impressive array of aristocratic 19th and early 20th Century residential architecture in its Historic District. In addition to the historic buildings and landmarks from the Victorian era, there are some excellent examples of Queen Anne style homes. Elgin residents are accustomed to fine living and excellent medical care. It’s no wonder that they choose Northwestern Facial Plastic Surgery for both cosmetic and reconstructive surgeries. Specifically, Elgin residents have sought the advice of Dr. Sidle concerning their nasal breathing issues and the appearance of their noses. Dr. Sidle believes in educating, supporting and counseling his patients prior to the surgical procedure and through the complete post-surgical recovery process. 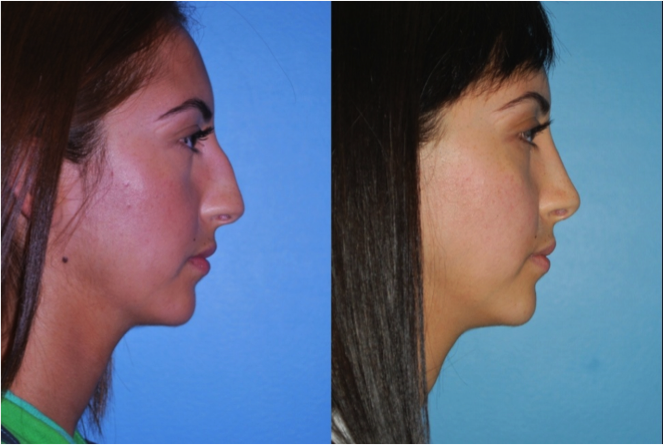 At the time of the rhinoplasty consultation, he will discuss in-depth the patient’s individual needs and concerns. He also uses digital photography and a computer-assisted imaging program in order for his patients to view realistic rhinoplasty outcomes. All his Elgin patients know what to expect before, during and after the procedure because Dr. Sidle doesn’t believe in leaving his patients in the dark. With a rhinoplasty (or nose job) surgery from Dr. Sidle, you will have a nose that is aesthetically pleasing to your face. You should also no longer have difficulty breathing. Dr. Sidle’s humanistic approach, coupled with his exceptional background and remarkable skills in facial plastic surgery provide a sense of security and reassurance to his patients. Rhinoplasty can be the start of a new beginning to a patient. It can also go far to restore self-confidence and self-esteem. For those of you who are interested in what Dr. Sidle and Northwestern Facial and Plastic Surgery can do for you, call our offices today to schedule an appointment. We are eager to put you on the road to feeling better about yourself.